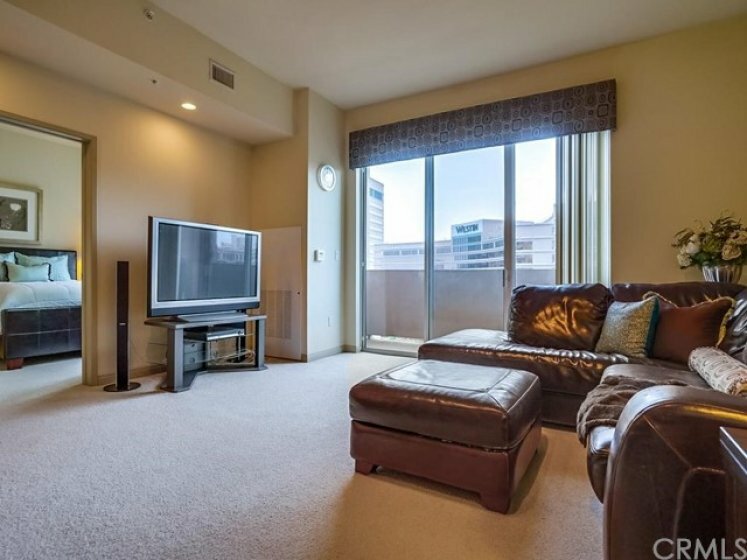 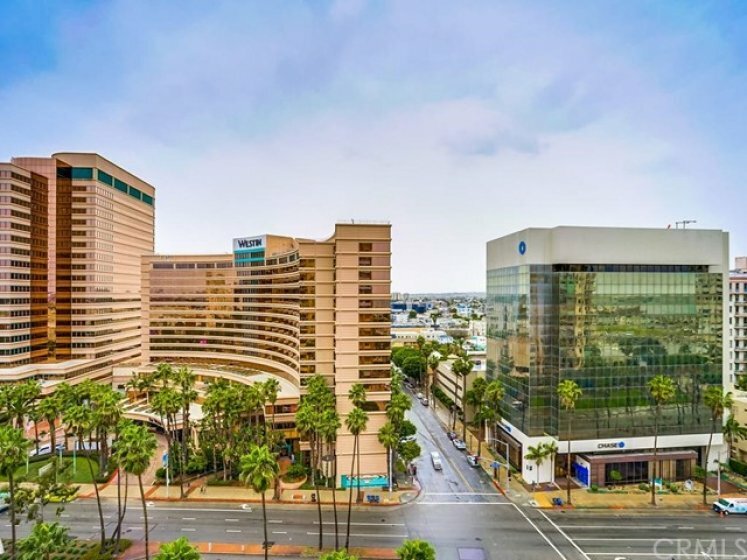 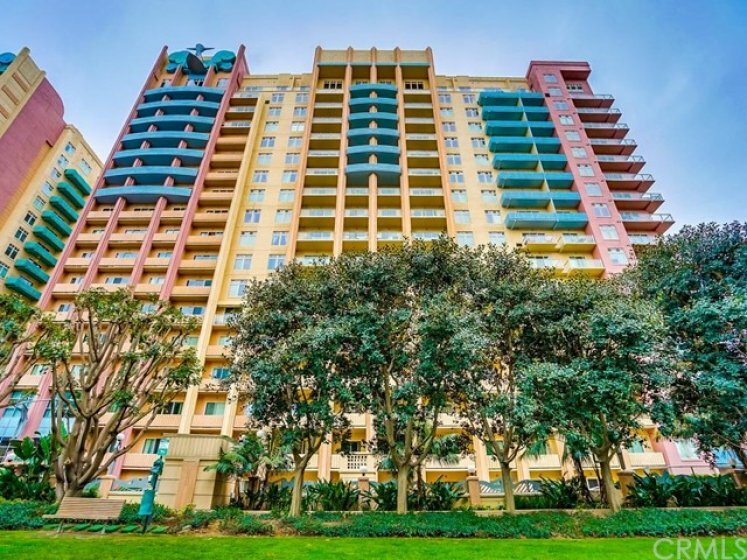 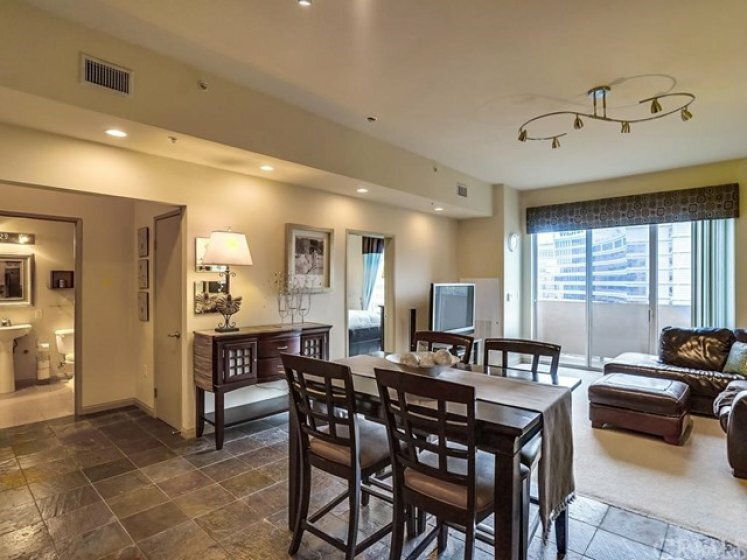 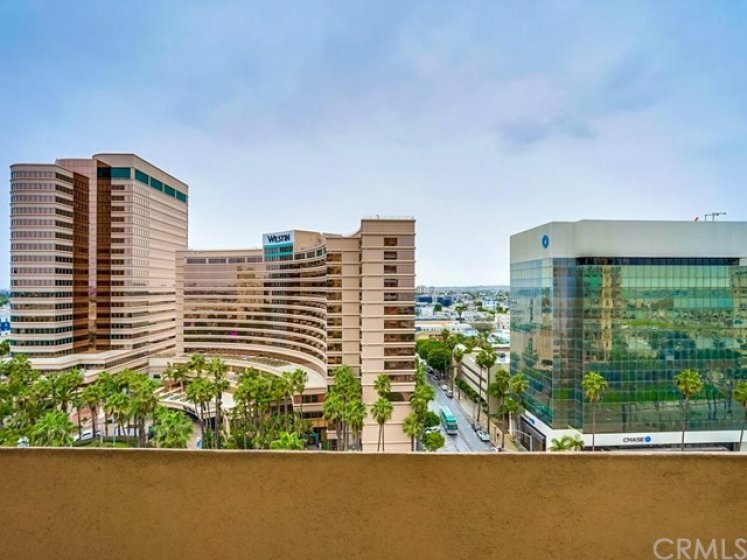 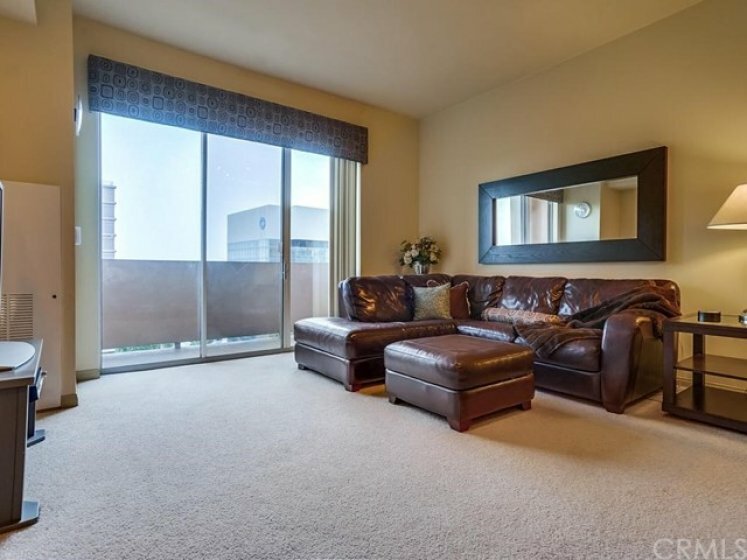 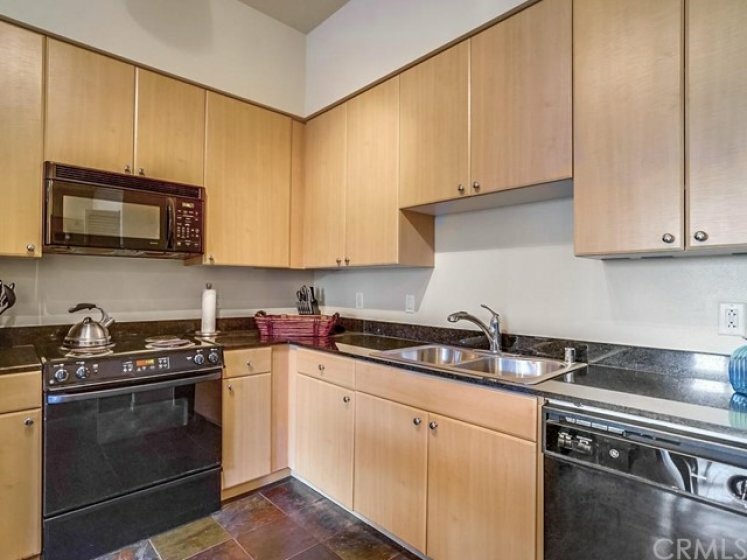 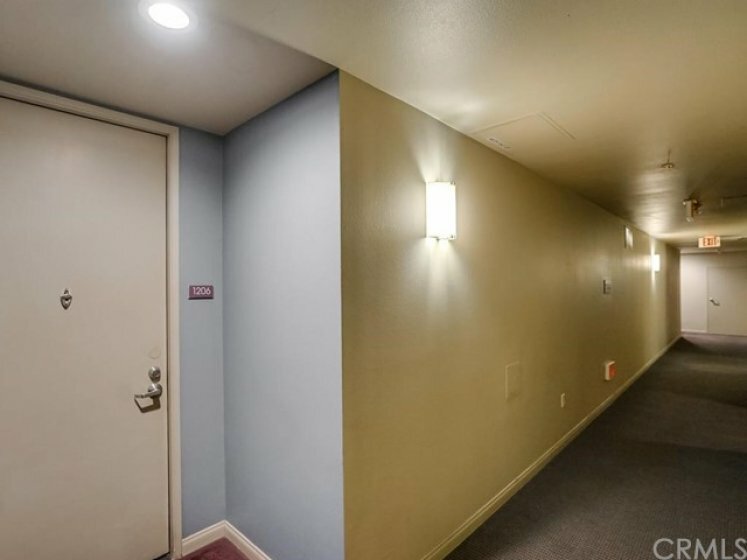 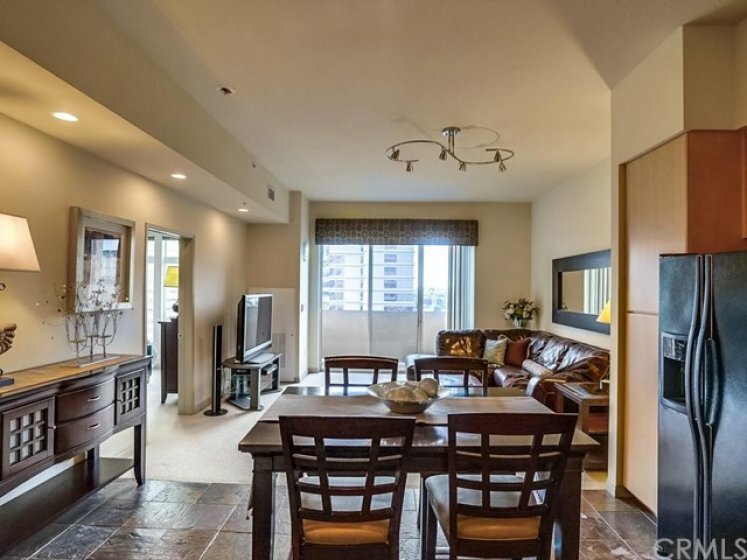 Wake up to city and mountain views on the 12th floor of this one bedroom/one bath condo. 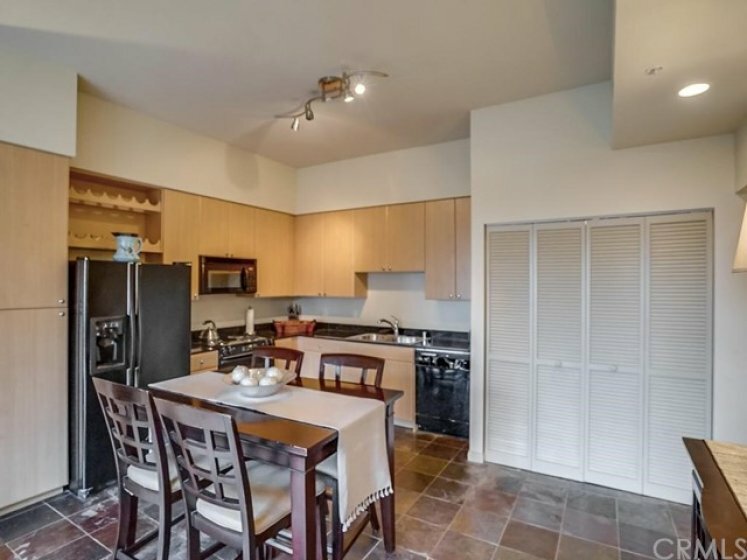 Spacious open concept living and kitchen area with 9’ plus ceilings, central air / heat, and granite kitchen countertops. 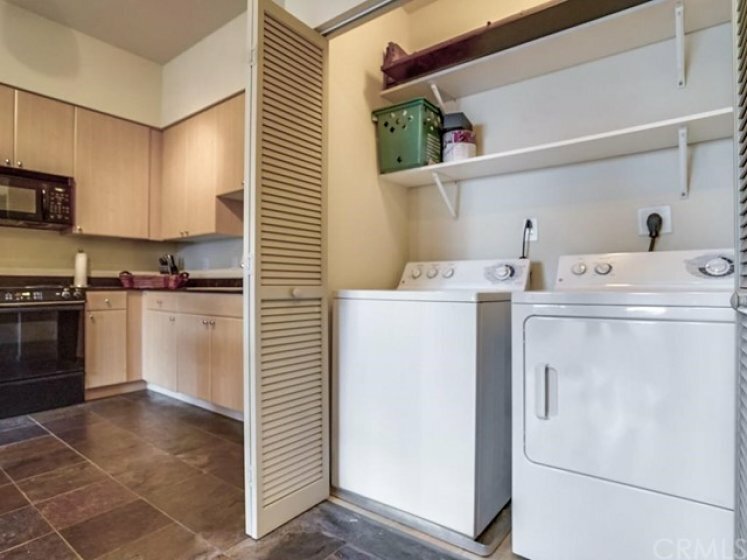 In addition, the condo INCLUDES ALL FURNISHINGS, including all appliances, and washer/dryer. 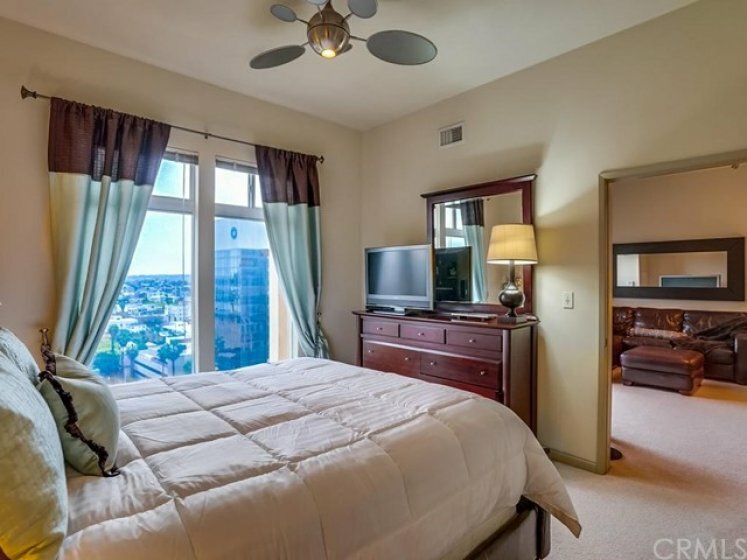 Master bedroom is off the living room with views of the city and a walk-in closet. 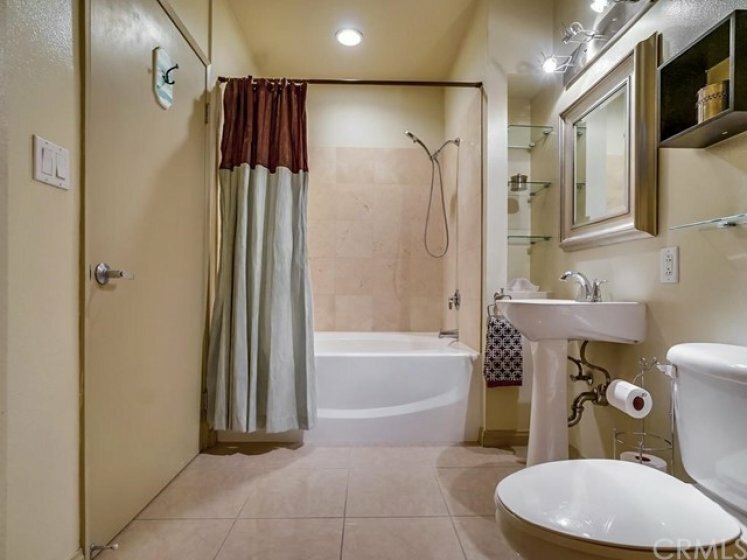 The bathroom features a sunken tub with shower and offers plenty of storage. 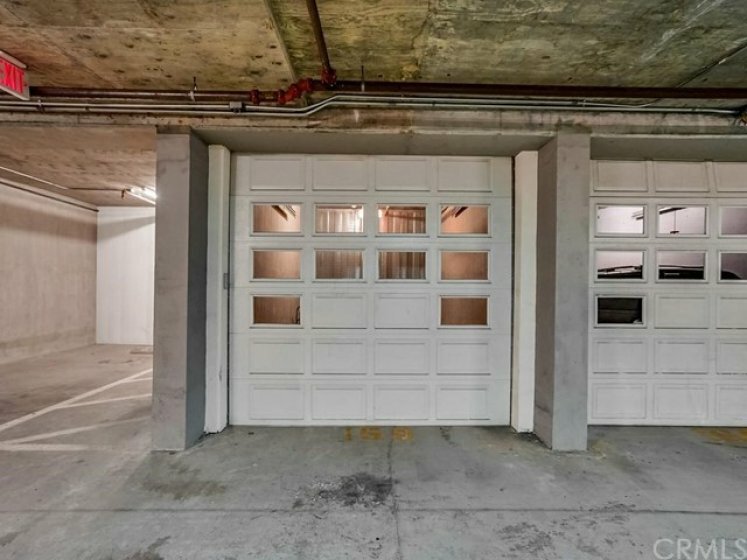 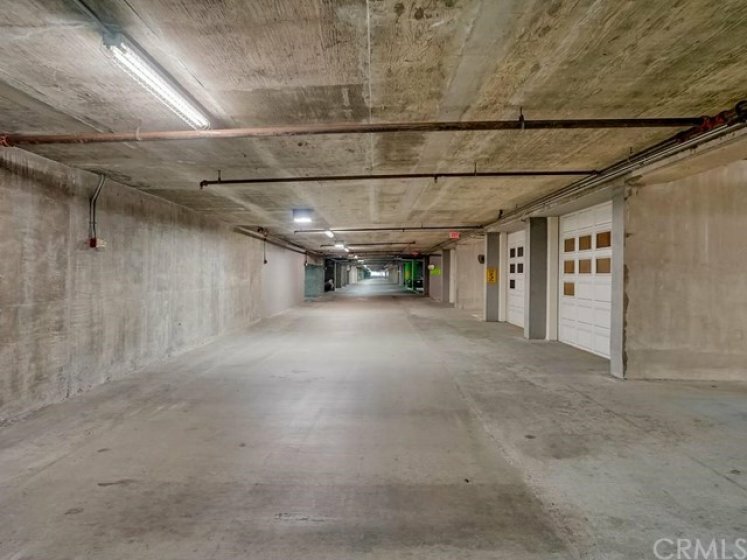 Also included, RARE PRIVATE GARAGE with automatic garage door. 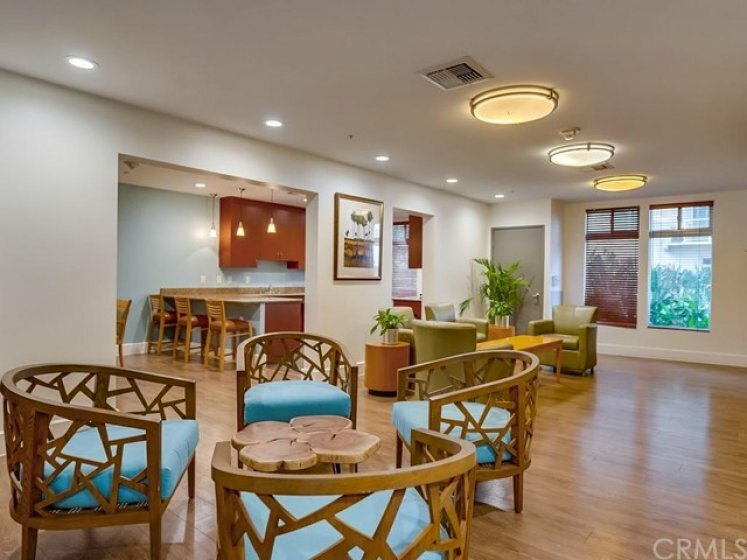 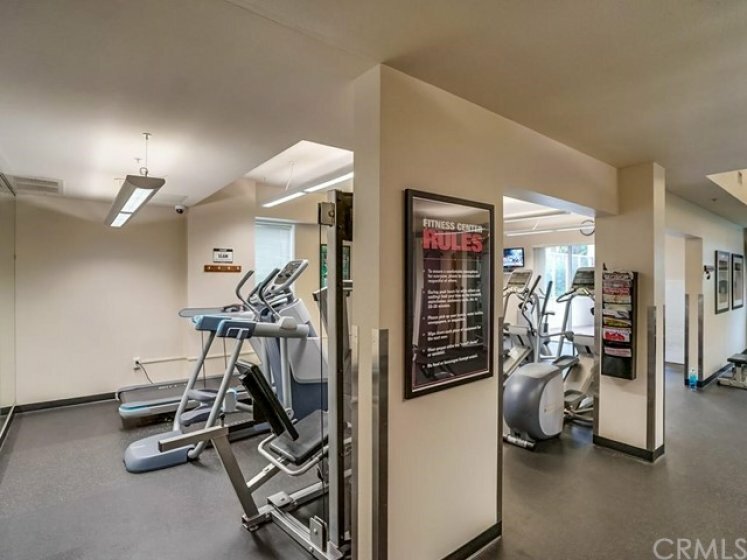 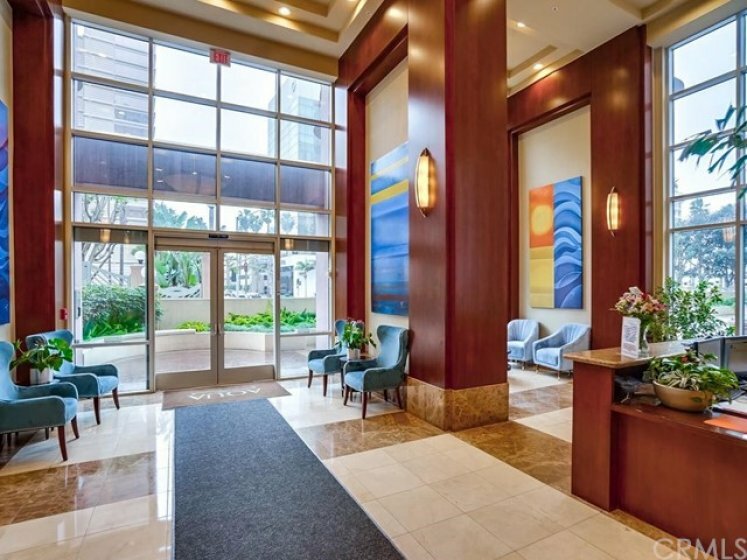 With 24 hour security and front desk concierge, this condo is full of amenities. 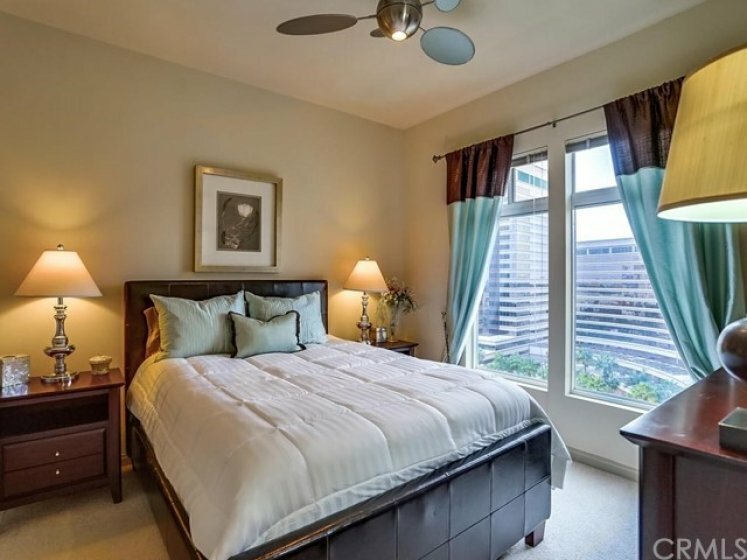 Enjoy the pool/jacuzzi, full gym, clubhouse, BBQ patio area and dog park. 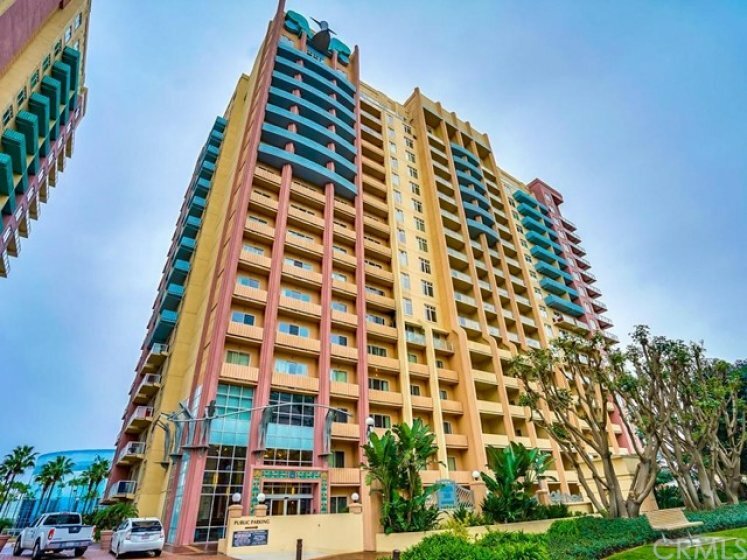 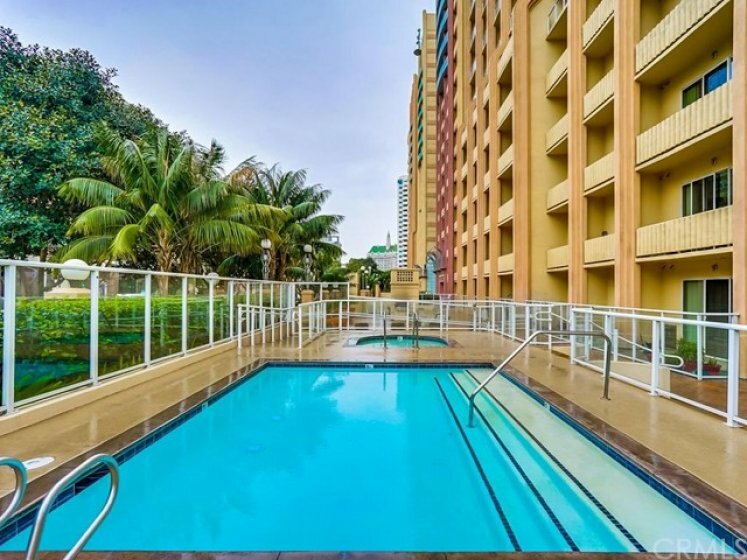 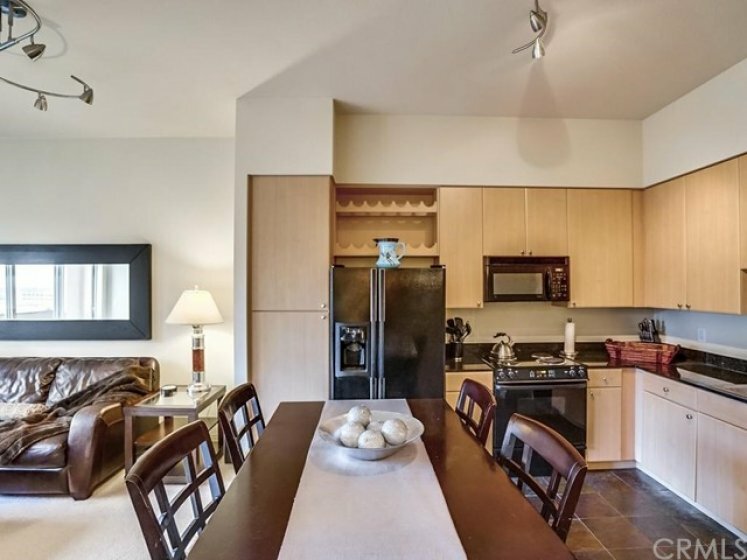 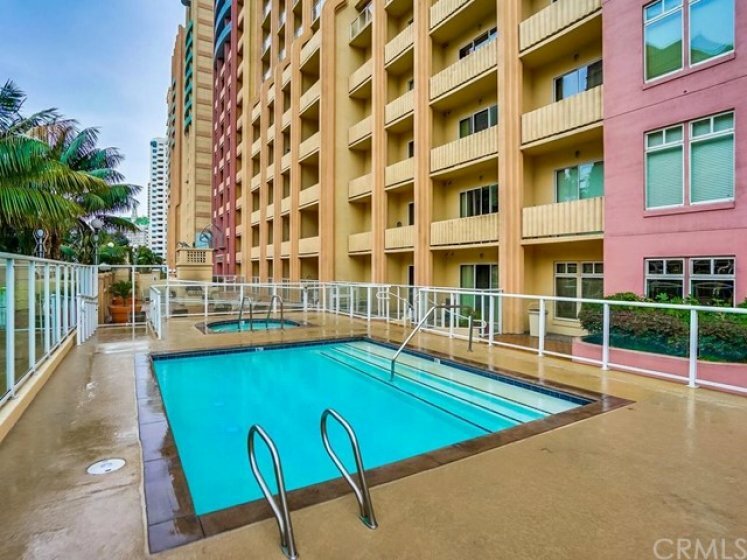 Walk to local restaurants and steps from the beach, this condo is ideal for city living. 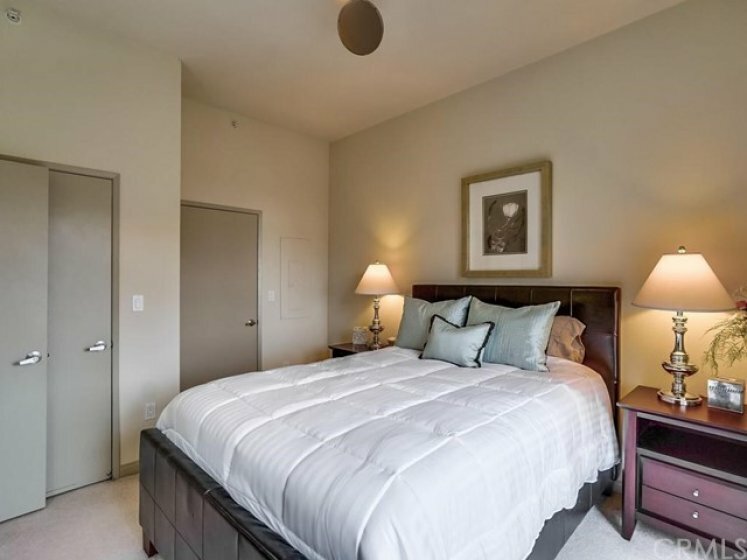 Listing provided courtesy of Christina Fletcher at Home Smart Realty Group.